Wow Renovated Beauty! Arbor Station school district, fantastic neighborhood. 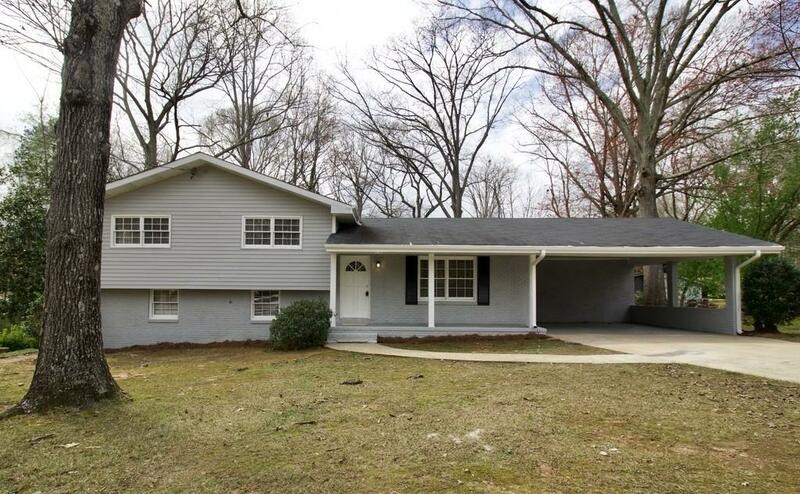 This house is gorgeous and ready for your family. 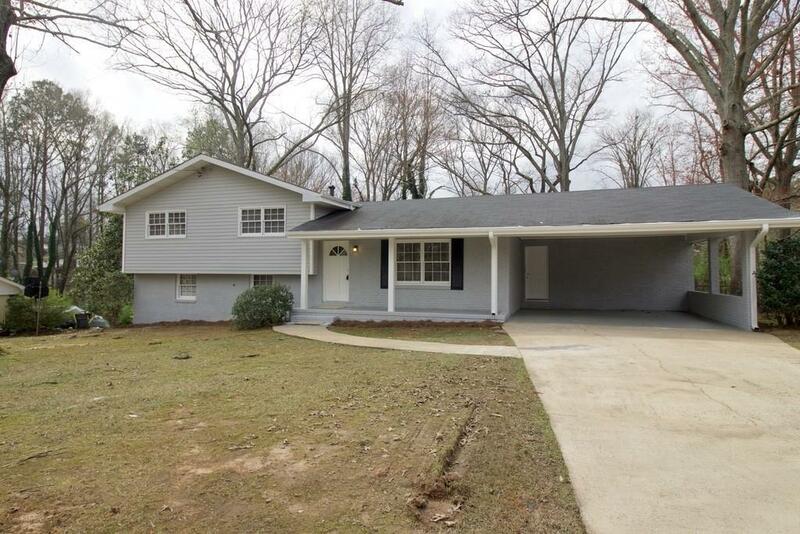 New appliances, New HVAC, new water heater, carpet, paint, recent roof. 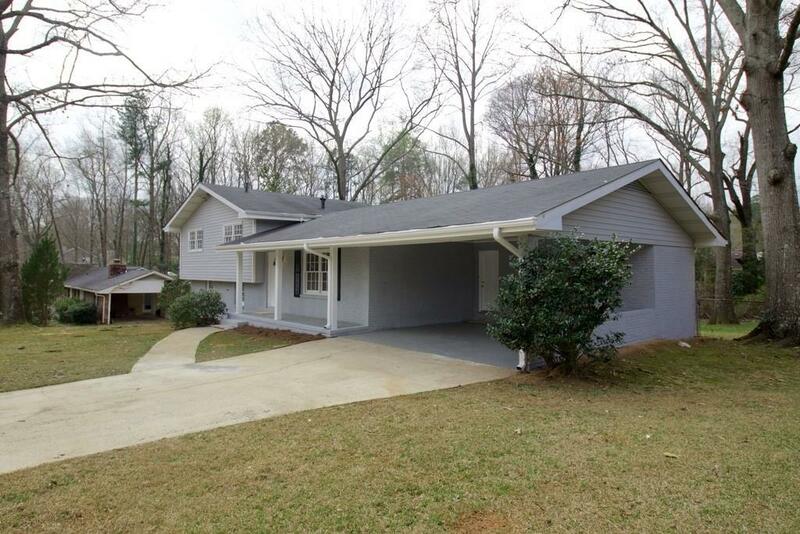 3 beds and 2 baths and a really cool basement playroom or office. 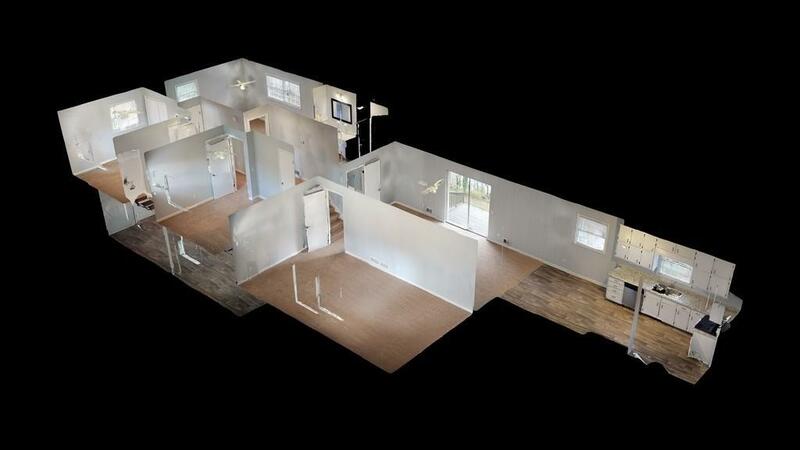 (Don't miss the cool MATTERPORT 3D Virtual tour) $2k seller contribution and 100% financing with Seller's preferred lender. No FHA, no blind offers, Jon Housley is a non-owner licensed real estate agent.